This is the lead form override for "8530 Stonegate". Country tranquility with city amenities! 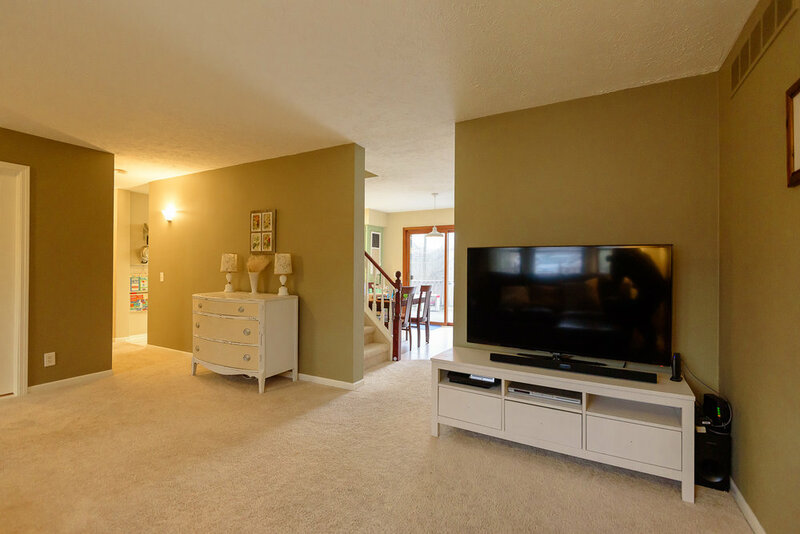 This spacious Northville Cape Cod offers 4 beds and 3 full baths, nestled on 2.5 acres with acclaimed South Lyon Schools! Updated kitchen includes newer (2015) appliances with an open concept breakfast nook and family room with a cozy fireplace. 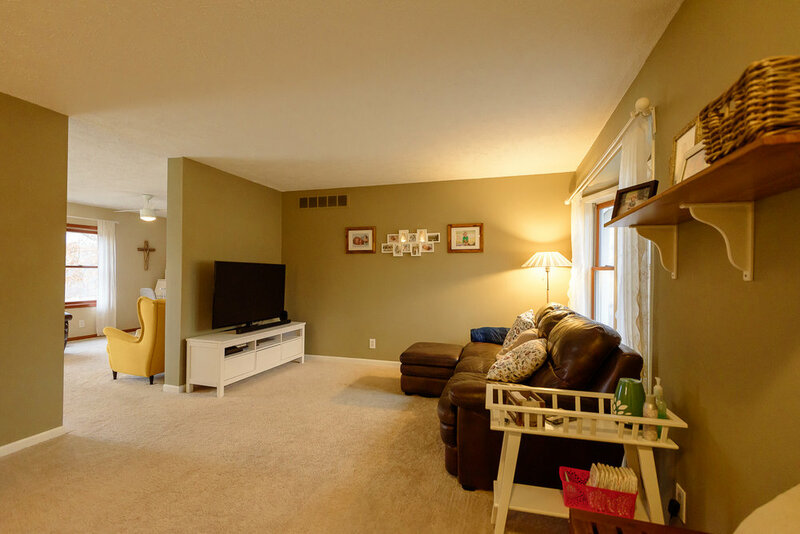 Formal living room, office and laundry room also located on the main floor. This home boasts not one, but TWO masters! One located on the main floor with it’s own suite, and upstairs master with dual entry bath along with two additional bedrooms. Step downstairs to the partially finished walk-out basement! Perfect for entertaining, living, rec, and storage space! Room to roam outside on the 2.5 ac. featuring 2 sheds - one with chicken coop. Property has been planted with several fruit trees (apple, cherry, plum, and mulberry) and gardens with berry patches. Home is surrounded by a beautiful country setting, with pond views in the backyard. Convenient to Ann Arbor/South Lyon, I96 & US 23. Enjoy apple cider & donuts in the fall at the Cider Mill at the end of the street!